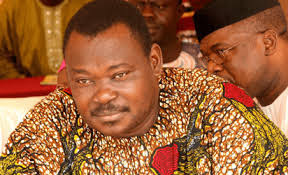 Billionaire Jimoh Ibrahim is bereaved again. According to QED.ng, his father, Alhaji Yakubu Jimoh is said to have passed away yesterday, Sunday, 24th of March in his hometown, Igbotako in Ondo State. This is coming two months after the business magnate lost his mother.